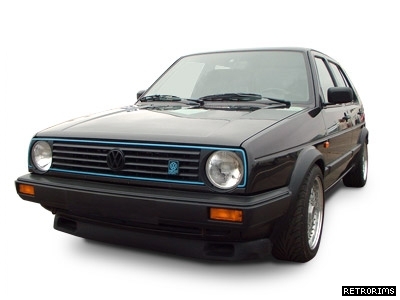 A creation of VW’s Motorsport division, the VW Golf G60 Limited was no ordinary Golf. It’s production was to be a very short run indeed, infact only 70 units were produced in total, all hand built by VW’s dedicated Motorsoport mechanics from their highly sophisticated workshops in Hannover, Germany. When compared to the main Volkswagen plant in Wolfsburg which produced the mk2 golf in numbers approaching 8 figures, this was to be a very special project indeed and a huge step towards building the ultimate Golf. The VW Motorsport Division were involved in many aspects of the VW automotive industry including competition, development, limited edition production and customer special wishes. All had the undivided attention of a hugely dedicated team of professionals which always strived to produce the best. 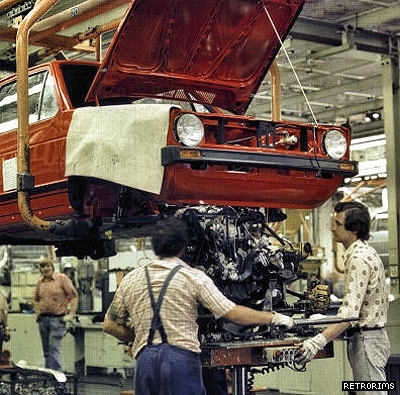 Besides all this activity a large portion of the facility was solely alocated to the production of the 70 limited edition Golfs. Built largely by hand, these cars were based on the five door syncro with its viscous coupled four-wheel-drive system. Further to this Motorsport added ABS, power steering , electric windows, central locking, electric windows, steel sunroof, heated front seats, a full leather interior and on-board computer. In 1990 Volkswagen’s Motorsport department decided to show the world exactly what it could do. It took an ordinary five-door Golf Mk 2 bodyshell and fitted it with four-wheel drive and a supercharged 16-valve engine.